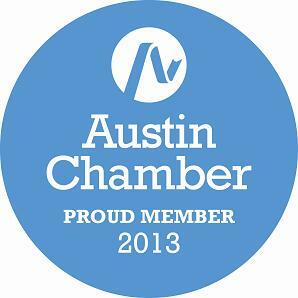 Austin's Pressure Washing, Street Sweeping Company. 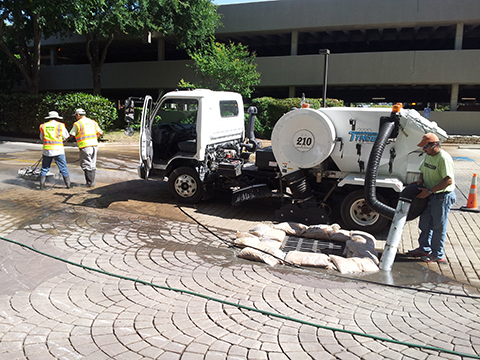 Texas' Premier Street Sweeping, Commercial & Residential Property Maintenance Company. 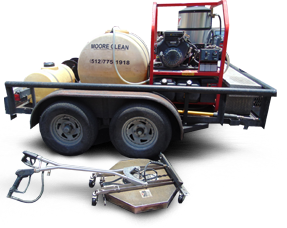 Moore clean is your all in one solution for street sweeping, construction maintenance, pressure washing, portering and commercial property management. 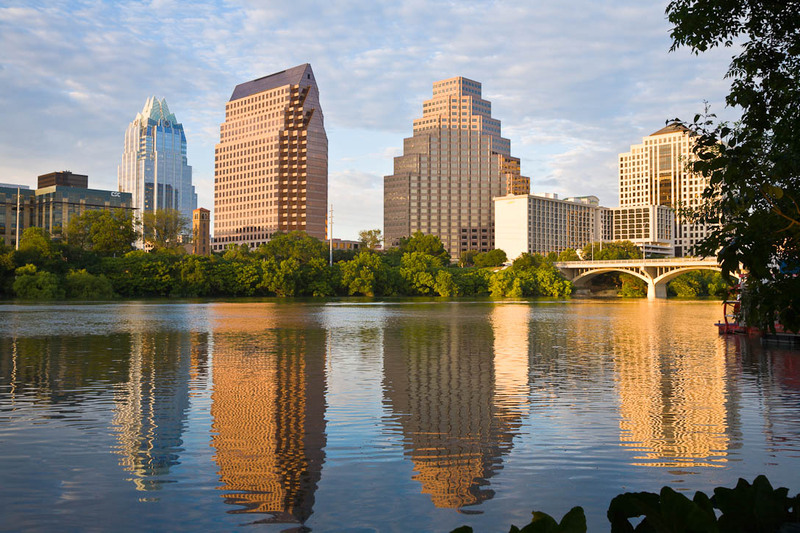 We service Austin, San Antonio, Waco, and the surrounding Texas area cities, specializing in both commercial and residential services. 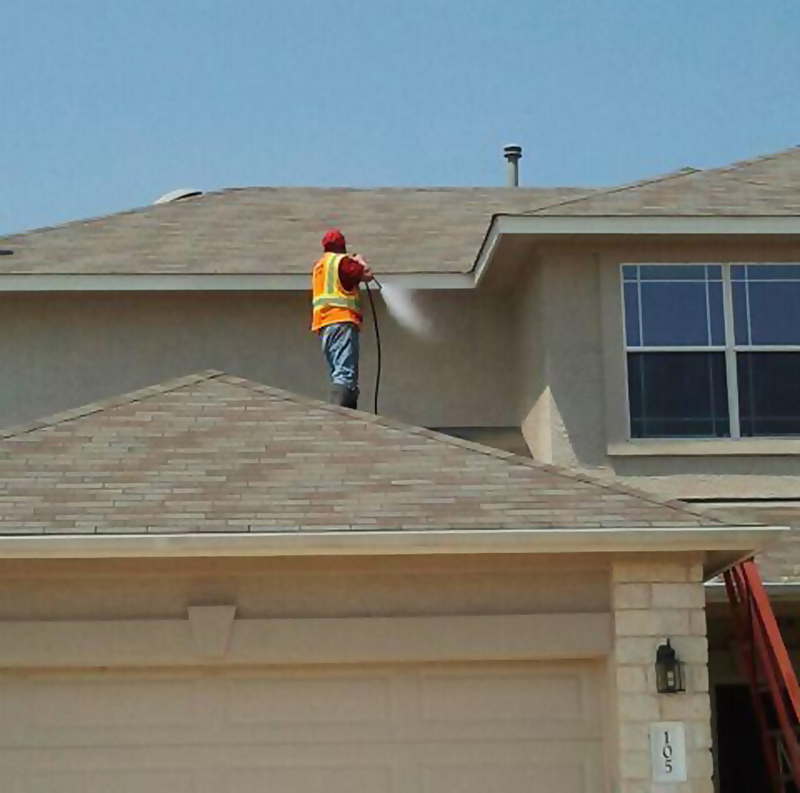 We will pressure wash the exterior of your home, including your driveway, patio, back yard fence, and roofing. We pressure wash a wide variety of homes, from large to small square footage, single story to double story, town homes, and apartment complexes. Give us a call or email us for a quote, we are usually able to give you a tailored estimate pretty quickly. 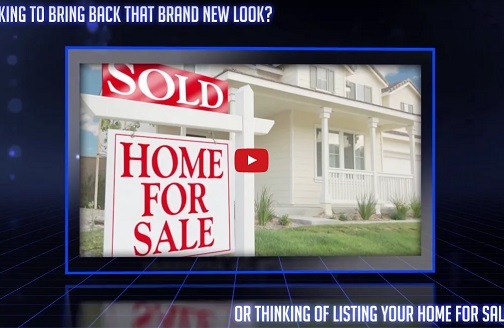 We will work with you to put together a package that best suits your power washing needs, whether you just want to restore your home to that new look again, or you are selling your home and would like to have it cleaned before listing it on the market. We will also service your business property and provide additional services such as day portering and property maintenance. First Impressions: "IMAGE IS KING." 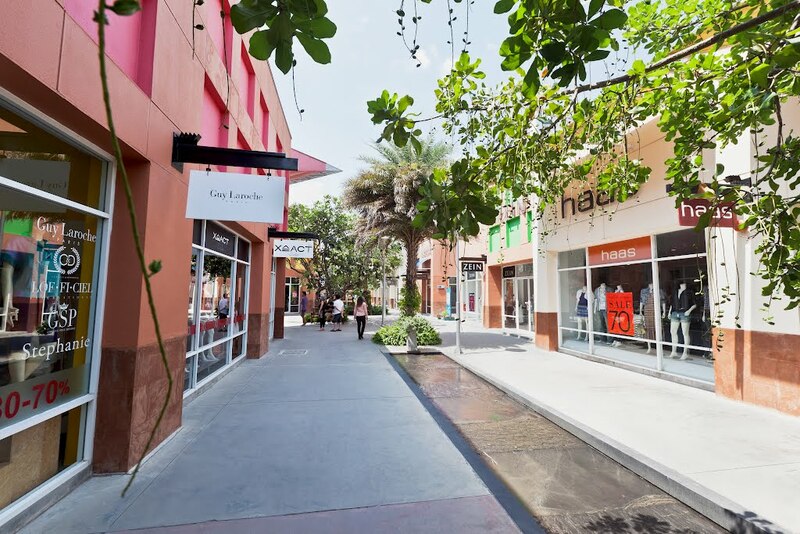 According to the North American Power Sweeping Association (NAPSA), Appearance ranks as one of the top factors in determining where customers shop. 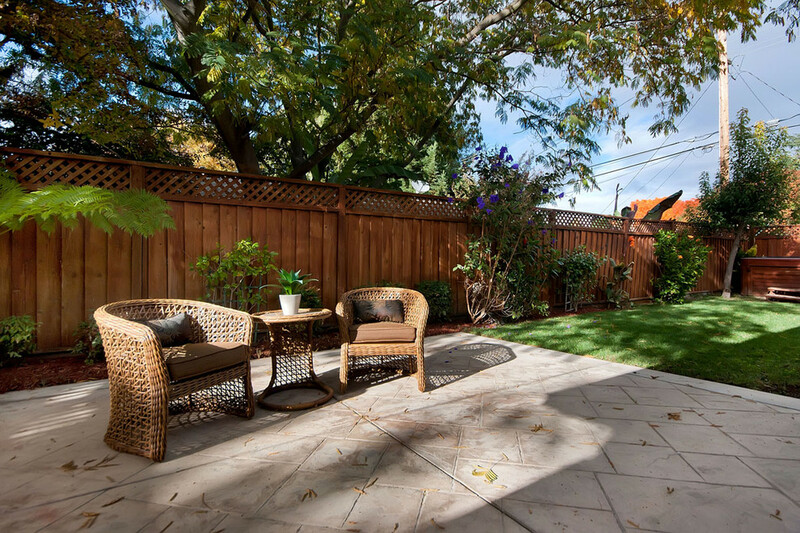 Many customers consider exterior cleanliness as important, if not more important than interior cleanliness. 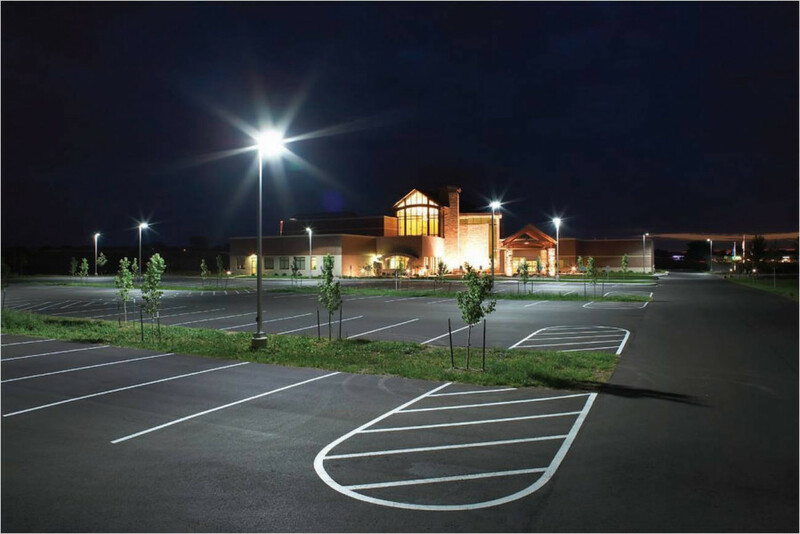 With routine sweeping service and maintenance, property management can maximize potential for high volume traffic for their tenants. 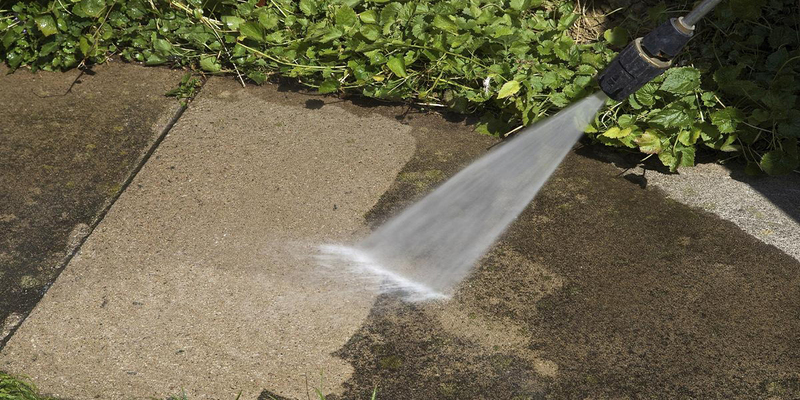 As part of our commitment to excellence, we keep up to date with the city regulations and guidelines regarding power washing and water usage, leaving the customer with less to worry about. Tell us what your needs and expectations are and we will work out the details on how to get the result you desire. 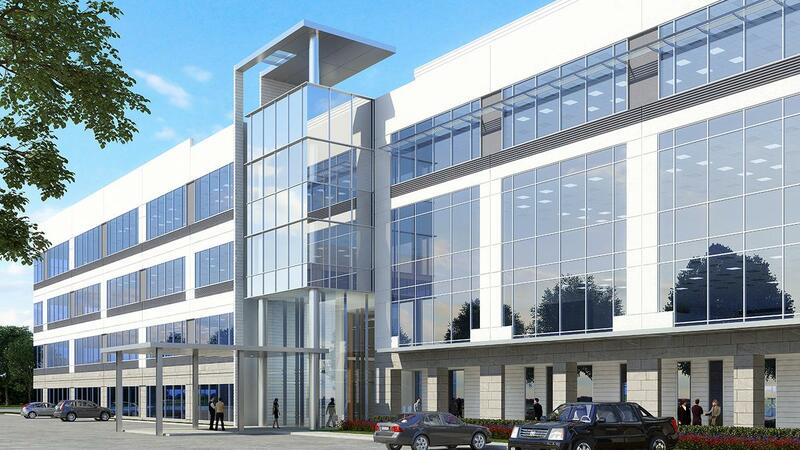 Despite the number of companies that have emerged in recent years, Moore Clean is still the leading service provider for power washing and construction site sweeping in the greater Austin Texas area. 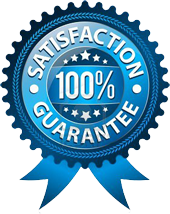 We have a proven track record and an A+ rating with the Better Business Bureau after over 10+ years of continuous service. San Antonio, Waco, and Dallas to have a Cyclone sweeper as part of our fleet. This high tech state of the art sweeper is one of the most cutting edge sweepers to emerge in the industry. It completely recycles run off water and has the least amount of waste, while causing the least harm to the environment. 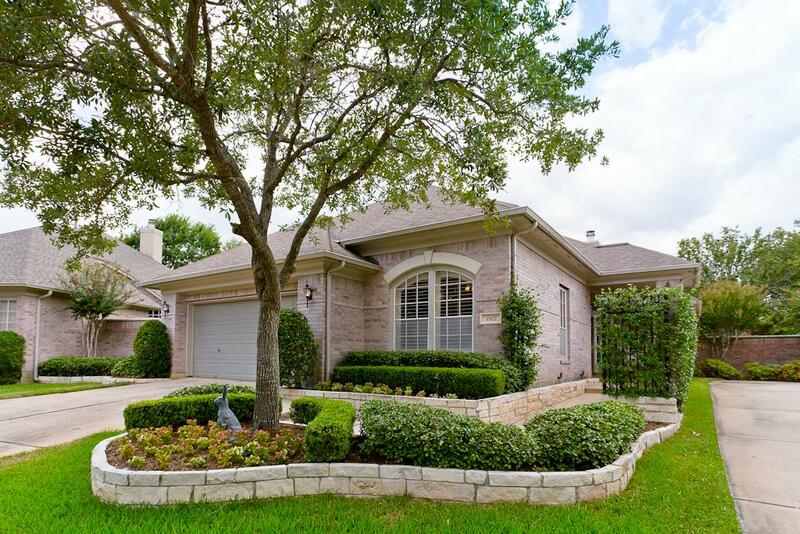 Round Rock, Pflugerville, Lakeway, Georgetown, Temple, Belton, Killeen, San Marcos, New Braunfels. Since its establishment, Moore Clean has steadily built a loyal customer base over the years the old fashioned way: Honest hard work. 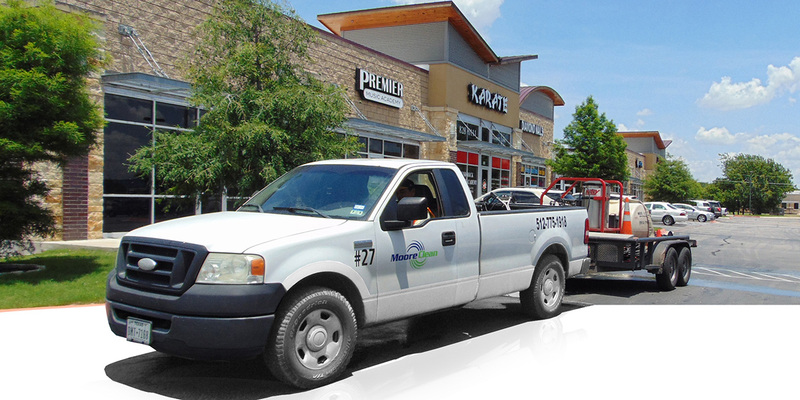 Moore clean prides itself in Customer loyalty. During the height of the recession, many businesses struggled to stay open and had difficulty retaining services like pottering and parking lot sweeping. 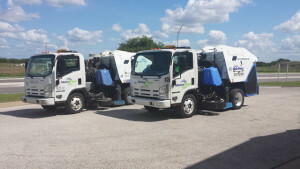 Moore clean decided to discount its services to long term customers who relied on their parking lot sweeping services and portering. And in return most of the customers agreed to stick with Moore Clean through the recession and not go anywhere else. Customers greatly appreciated the lowered price with the understanding that prices would raise back to their original levels soon as the economy improves and things get better. So during the roughest times of the recession, customers stuck with Moore Clean and did not shop elsewhere, and in return they got cheaper rates and the same excellent service. It was a win-win for both ends creating strong business relationships and a very loyal customer base, which in return brought great reviews. 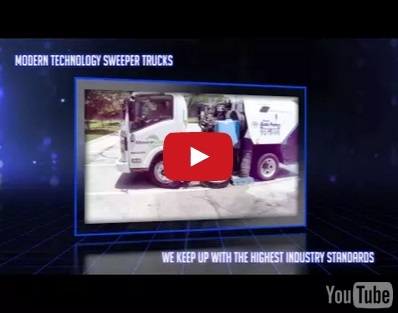 In 2015 Moore Clean received the Sweeping company award of excellence from the World Sweeper organization. The world sweeper organization is one of the largest and most established membership organizations for sweeping companies worldwide. 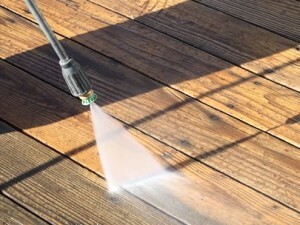 Each month it reviews thousands of sweeping and pressure wash businesses across the country. A board of judges then nominates the top company that has displayed excellence and has consistently exceeded the sweeping and pressure washing industry standards. Moore Clean is proud and honored to be the recipient of the World Sweeper Organization Award of Excellence in November 2015. 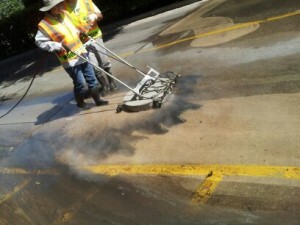 With over a decade in the business, we have the experience and know-how to provide our customers with superior service in pressure washing, street sweeping & construction sweeping, while using the most up to date industry standard equipment in the business. 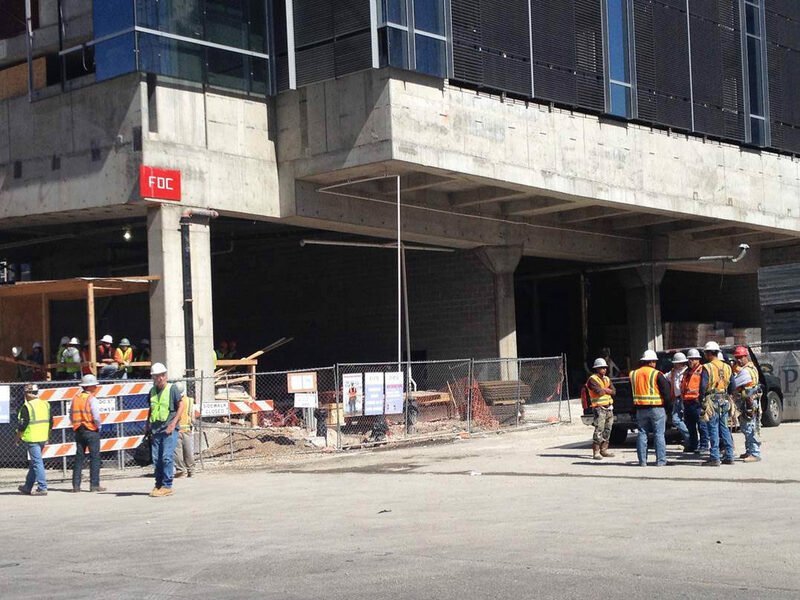 For more information give us a call at 512-775-1918 or drop us a line via the contact form. We would love to hear from you!